I’ve always loved games that let you play as the villain. Who wants to be good all the time? Sometimes you just want to let off some steam, and instead of embarking on yet another against the odds adventure to be crowned hero of the world, you want to engage in some underhanded nastiness. 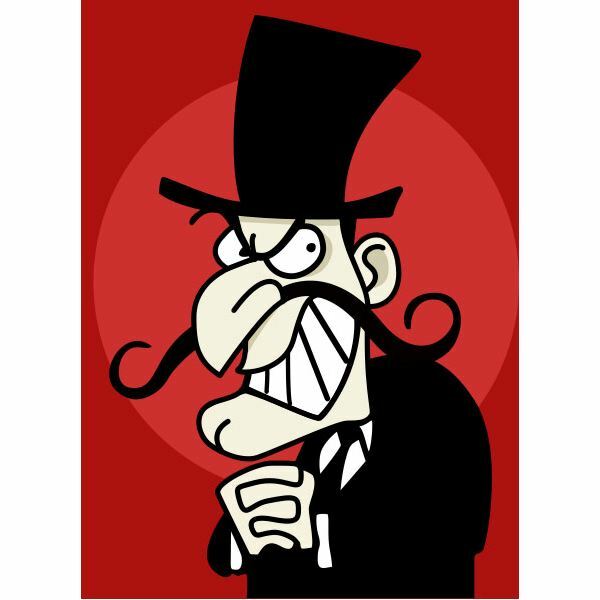 There are plenty of games which allow for an evil strategy, but usually the player gets punished for choosing nasty tactics. The Civilization series, the Total War games and even the original Sims all allowed you to commit the odd evil act. Whether it was nuking the world into submission, slaughtering the population of conquered towns, or sending your sim for a swim in the pool and then removing the ladder, you could find ways of delighting your dark passenger. But what about games where being evil is the central theme? Well here’s a list of my favorite examples from over the years. 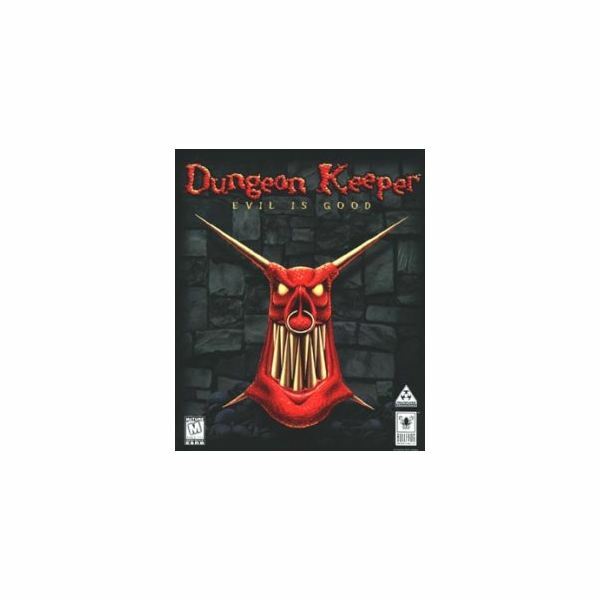 The Dungeon Keeper games were designed by Peter Molyneux and offered players a refreshing change from adopting the usual hero questing in a dungeon role. Instead, in these real time strategy titles you were cast in the role of evil dungeon keeper. You had to build a nasty lair, breed evil creatures, set traps and send your minions out to defeat any heroes foolhardy enough to venture into your domain. Maximum evilness was rewarded and the series had a great twisted sense of humour. You can pick these games up for a budget price now and although they are dated graphically they are still great fun to play. This was another great RTS title, this time casting you in the role of a Bond villain. The game was set in the classic sixties spy thriller genre and charged the player with constructing an evil lair. You could utilize a wide range of gizmos, traps and gadgets to ensure any nosy do-gooders who came to investigate would never be seen again. Your eventual aim was to construct a super weapon and take over the world. 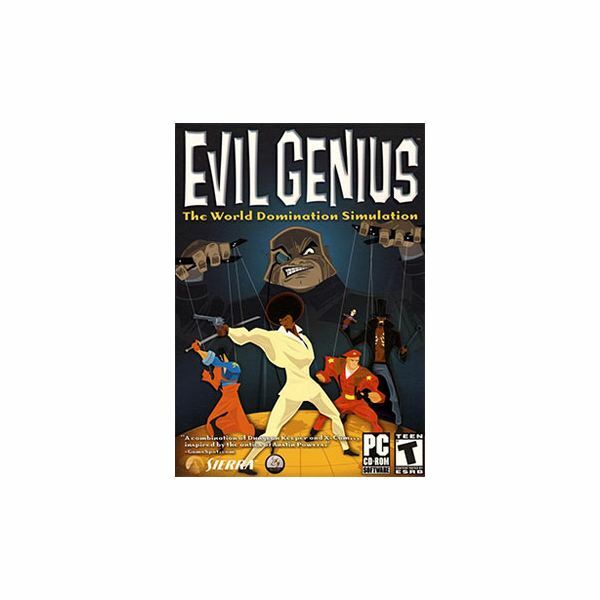 This original game is available very cheaply on Steam and if you’ve never tried it and you want to indulge your inner megalomaniac then you should definitely give it a go. This underrated strategy game allowed you to place and control ghosts and ghouls in order to scare away the inhabitants of various classic horror movie locations. Terrifying cute sim-style people was the aim, and it proved to be terrific fun. Each of the levels from the Haunted House to the Hospital required some puzzle solving skills to complete. You’d have to select the right combination of creepy creatures and use them together to build up the fear factor and induce chaos. 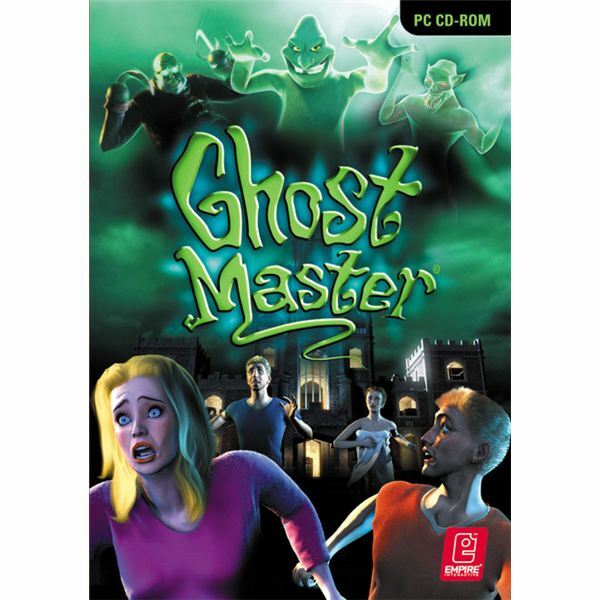 Check out our Ghost Master review for more. This is another game which is available for a super low budget price on Steam and it is well worth buying. A more common approach to casting you in the role of baddie was to offer the player a good or evil route, and in this RPG title set in the Star Wars universe you could choose to play the light or dark side. If you chose the dark side, you had to hone your evil skills to become the new Dark Lord of the Sith. 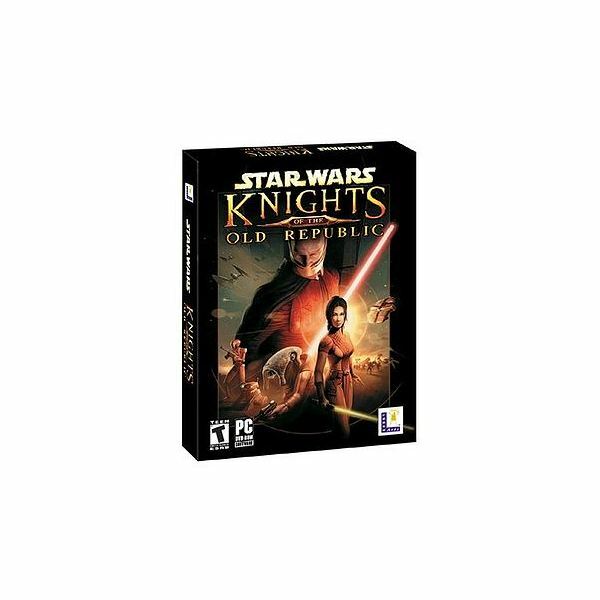 This was one of the few Star Wars games worth buying, and your journey to the dark side was also reflected physically as your skin began to turn gray and scarred. You can read our Star Wars: Knights of the Old Republic review for more. This is a more recent entry, allowing players to assume the role of an evil Overlord with an army of minions. It blends RPG and RTS gaming and encourages your darker inclinations as you battle for dominion over a fantasy world, pillaging and slaughtering all in your path. It is a third-person action/adventure game in which you command hordes of minions to defeat a bunch of corrupt heroes. You also have some choice about how evil to be and the choices you make affect your reception from the people of the land and your physical appearance. 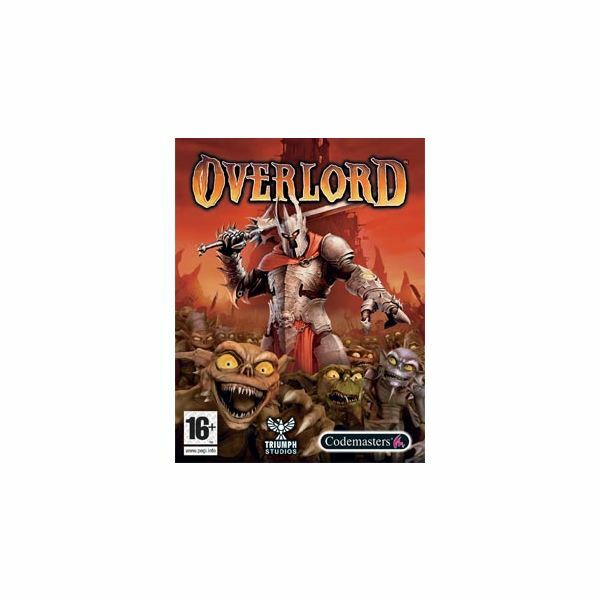 The game spawned an expansion and a sequel and you can read our Overlord 2 review for more. There have always been alternatives to the hero path in gaming, and while most of them dilute your wickedness with strong elements of comedy, they still provide a great outlet for your darker gaming side. The games shown here are great examples of the fun in being evil, so try them out and see if they don’t put an evil grin on your face.